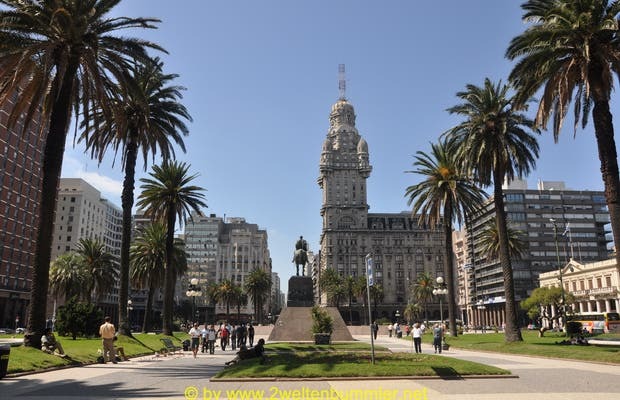 Visiting the old city of Montevideo is like traveling back in time. It has a special magic you can appreciate and admire as the Uruguayans fought to preserve their heritage and colony. This district is strikingly different from the rest of the city and can be entered through the door of the ancient citadel which is still standing.